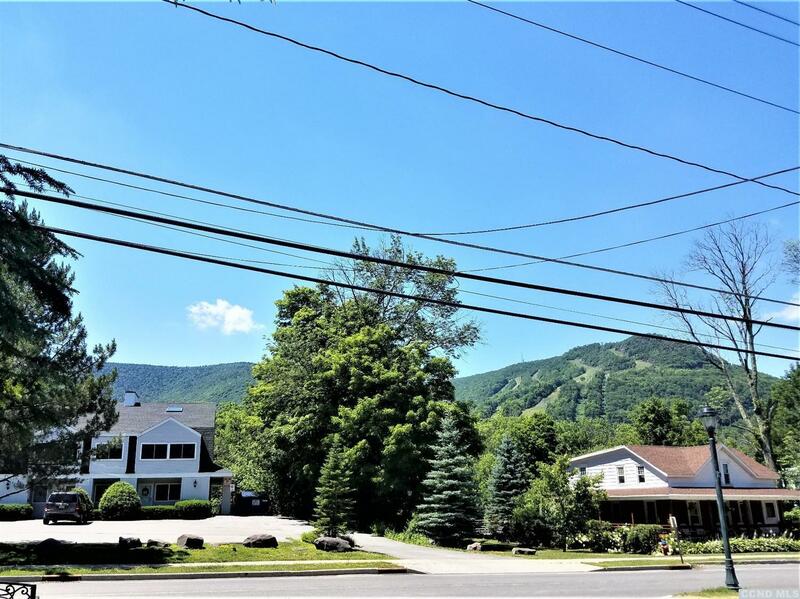 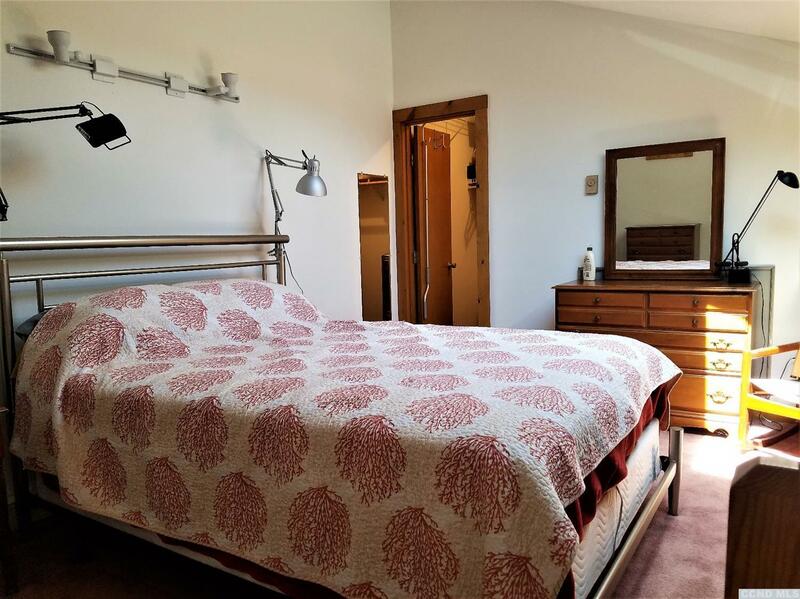 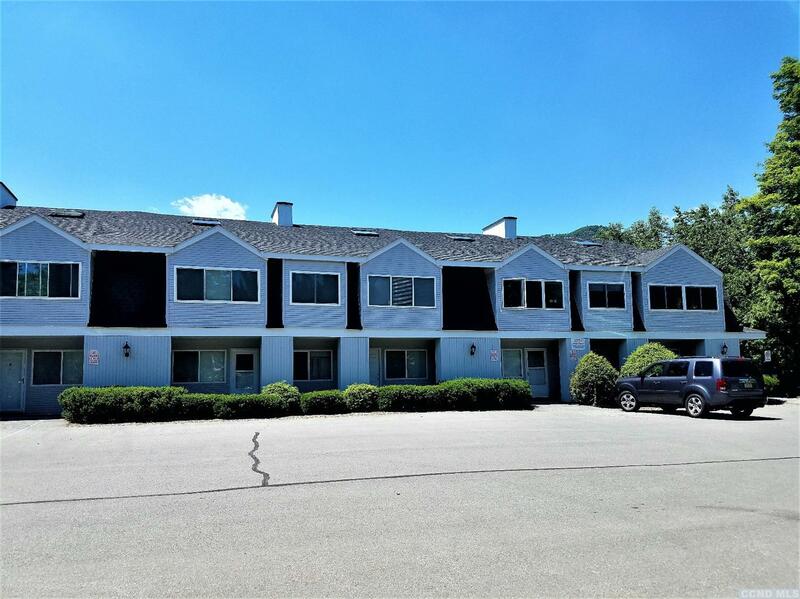 LOCATION: Steps to Hunter Mt., Bus Route NYC, Steps to Restaurants.Walk to Dolans Lake. 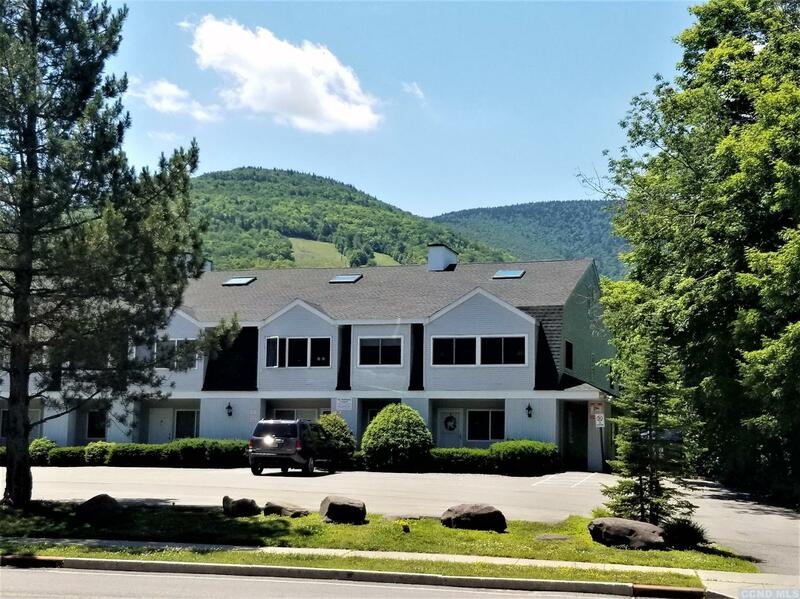 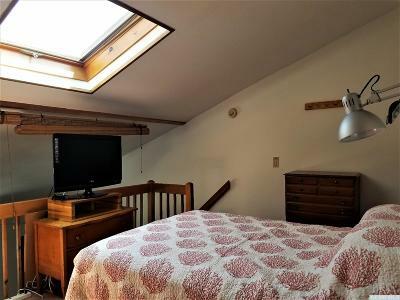 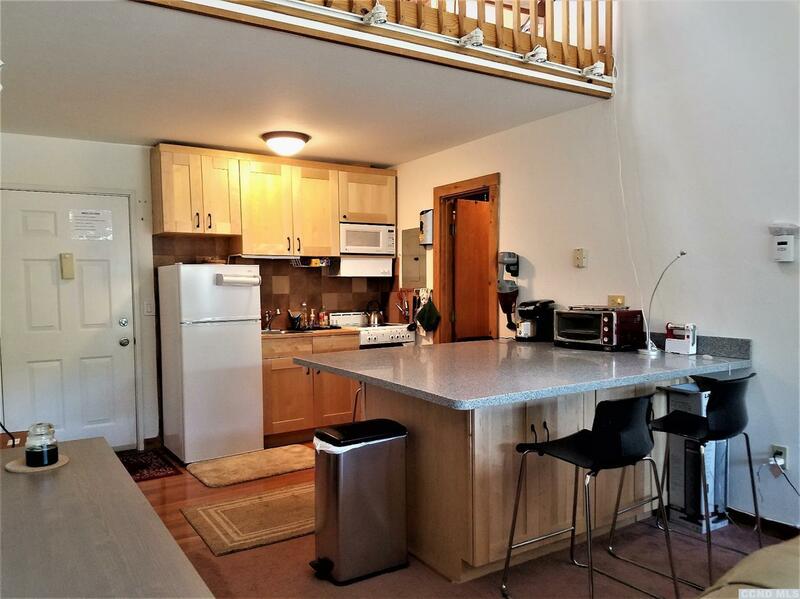 Beautifully maintained studio loft at Melodywood Condominiums located practically at the base of Hunter Mt. 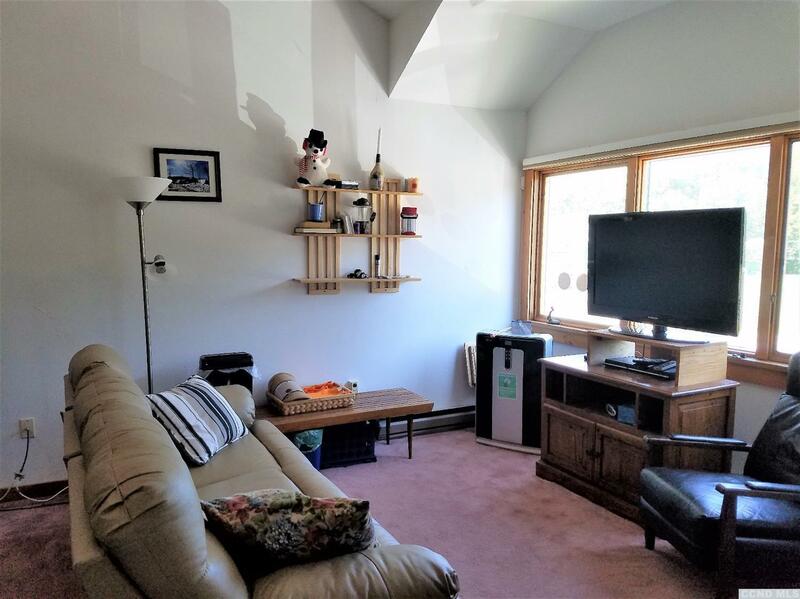 Convenience is key for this 4 Seasons Community of activities.This beautifully maintained condo has updated windows, skylights, a/c units and plenty of kitchen cabinets which are an upgrade from the original units. 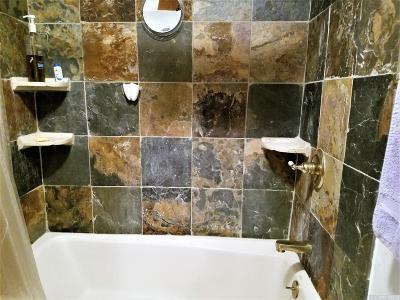 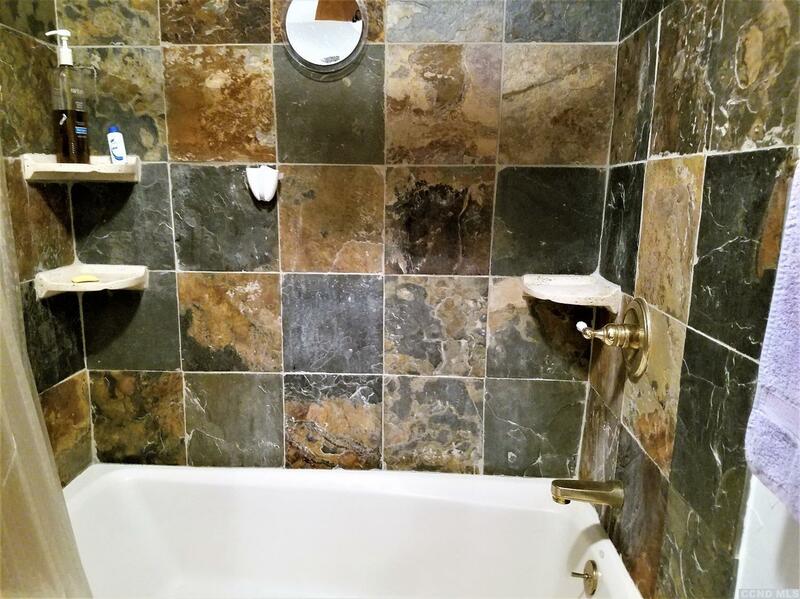 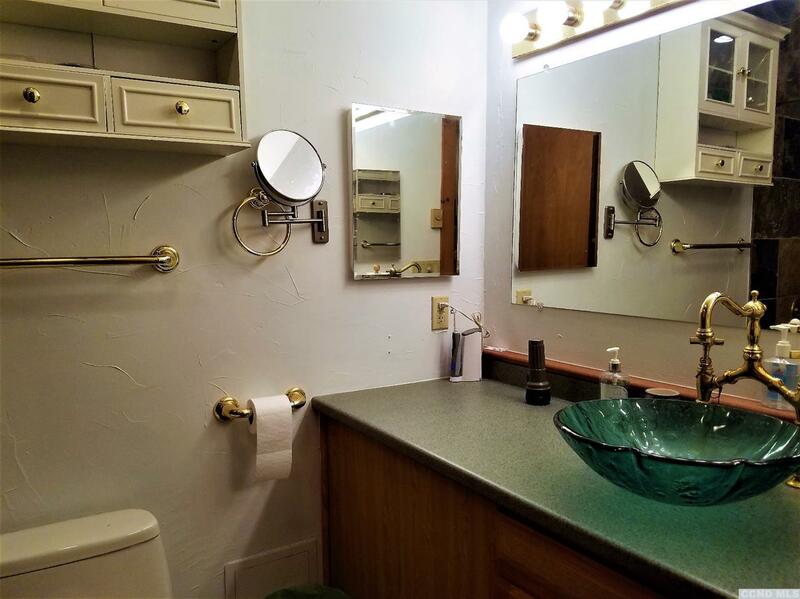 Nicely renovated kitchen and bath and room for an additional bath upstairs in loft bedroom. 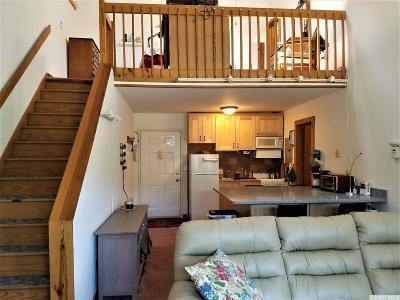 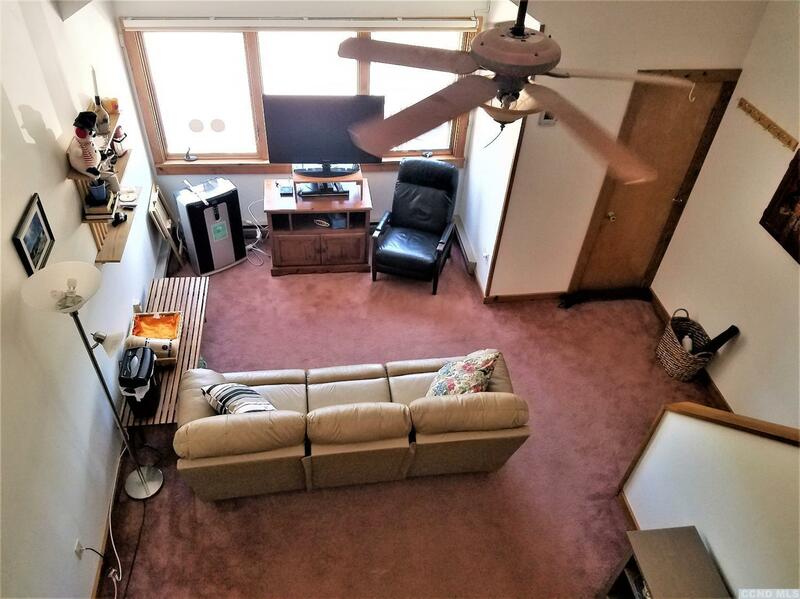 This condo is located on the second floor. 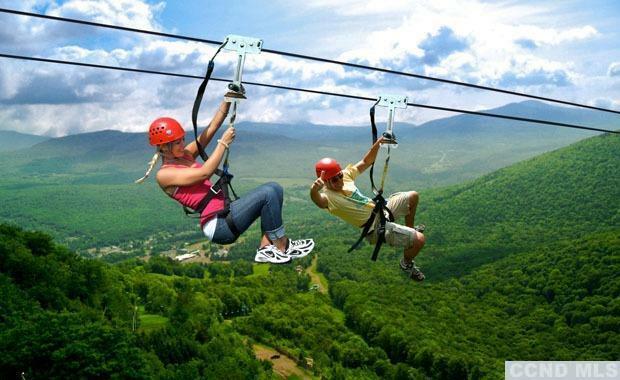 Come enjoy ski, golf, festivals, zip lines, lakes. 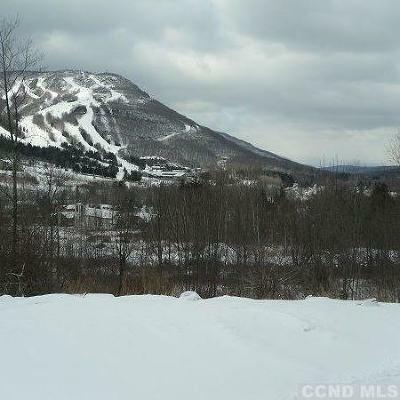 Bus Route directly from NYC drops you off just steps away.